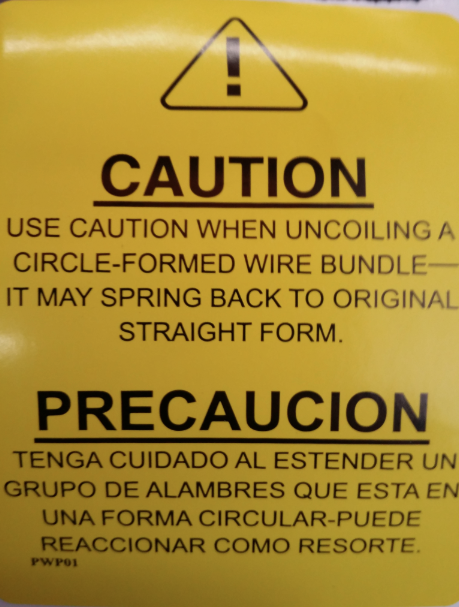 If you are going to transport materials securely, you need to make sure you are using the right wire product for the task at hand. When that task is baling recyclable materials like scrap metal, plastic, and cardboard, the right product is likely to be single loop bale ties. Wire bale ties are easy to use when paired with the right baler, and our competitive prices mean you won’t have to blow through your budget to secure each bale properly. Here are the sizes available for our Single Loop Bale Ties. Custom lengths are also available. 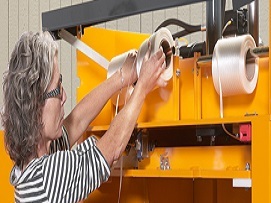 Contact us for help to determine the correct size for your baler. What Is A Bale Tie? 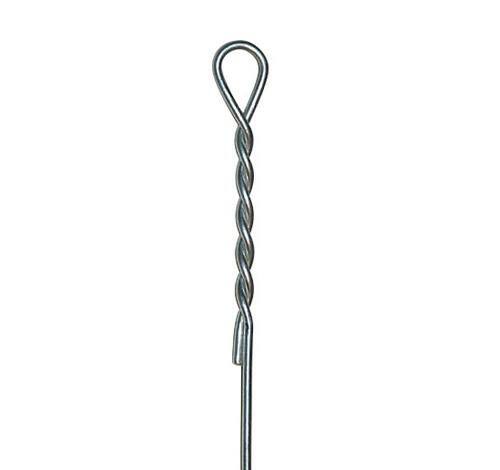 A single loop bale tie is a strand of high strength galvanized bale wire with a twisted loop on one end. These bale ties are used to secure bales of recyclables such as cardboard, scrap metal and plastic that have been compacted in a baler. A big benefit to shopping with Vulcan is that we pay attention to even the small details with regard to our products. 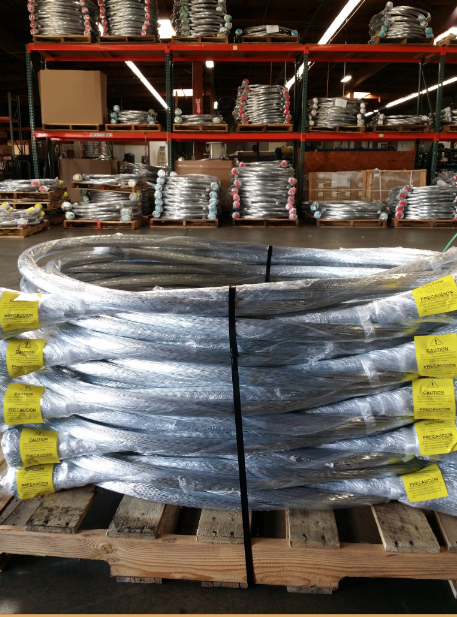 To make sure we provide our customers with reliable wire bale ties, we start with 1018 carbon wire. It is hot-dipped and consistent lengths are cut to ensure you get great performance and consistency time after time. 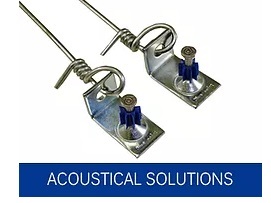 We offer gauges from 15 up to 11, and lengths run from 4 feet up to 30 feet. If you aren’t sure which size bale ties will be right for your baler, please feel free to contact us for assistance. You should never feel like you are on your own trying to determine which ties are going to be right for your machine and your projects. With that in mind, you can consider the team here at Vulcan at your disposal. We’re available and ready to answer any questions to help you find the perfect product. Thank you for taking the time to consider Vulcan, and we look forward to serving you!